This post contains affiliate links. I may receive a small commission (at no extra expense to you) if you make a purchase after clicking on my affiliate link. Have you seen all the Black Friday Weekend Sales and Specials taking place this weekend? I love shopping online on Black Friday Weekend – the perfect time to get gifts for friends and family and to finally grab the items that have been on my wishlist all year long! These sales available from Furls are fantastic! If you’ve been waiting to get a gorgeous Furls hook, or stand – this is the perfect time! There are multiple promotions available this weekend at Furls and I’ve included my personal favorites below. 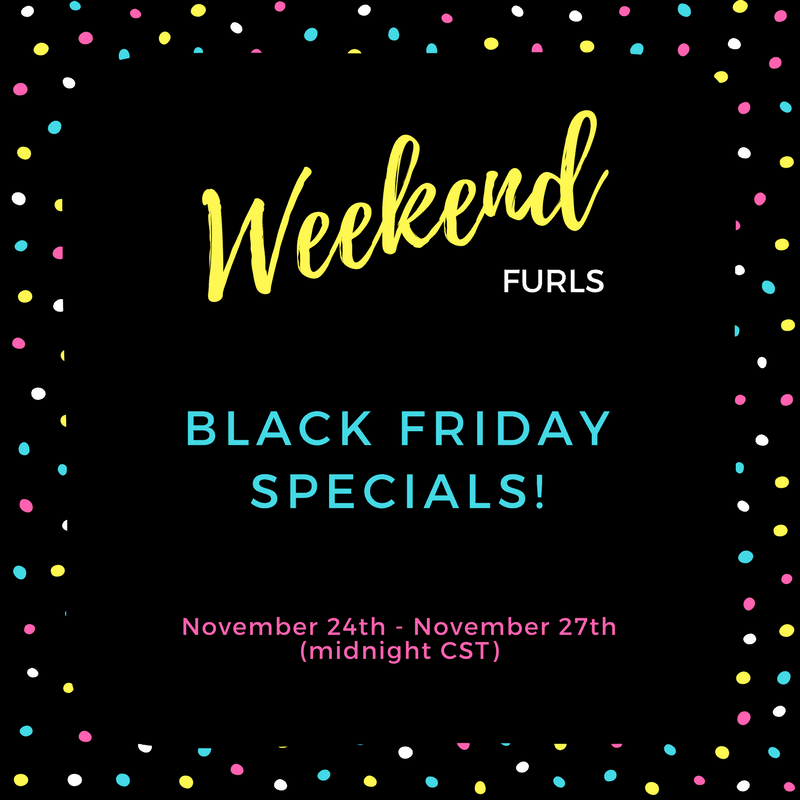 Be sure to visit Furls to check out all their Black Friday Weekend Special offers – they have offers on individual hooks, as well as, fantastic bundle savings! Remember: Each promotion has a promo code you need to enter at checkout. I LOVE my leather clutch! To learn more about Furls and their products and CAL events, please visit them on their Website and Facebook.